Bingo! 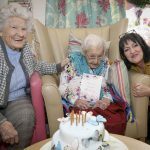 Gertrude celebrates her 102nd birthday at Wrexham care home | News by Wales Express News, People Before Profit! 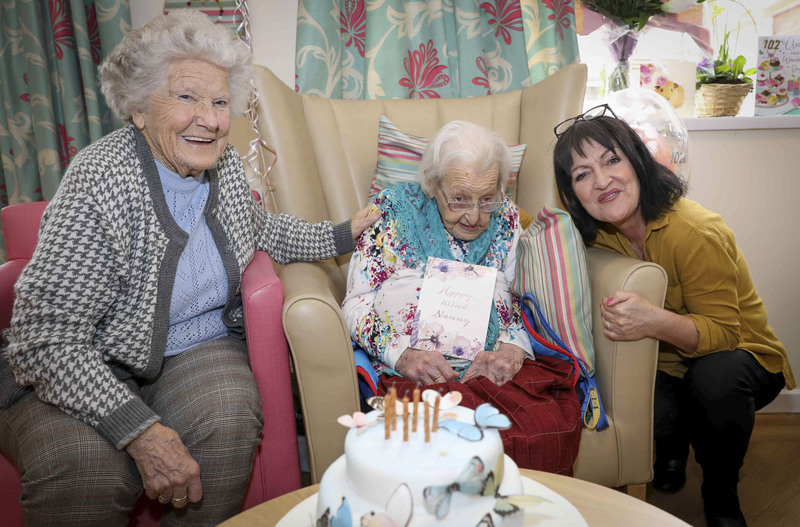 Avoiding alcohol and cigarettes were among the secrets of long life for a great-grandmother who has celebrated her 101st birthday. “It was just lucky that my grandfather moved his family, including my mum to Wrexham as he got a job in the town all those years ago. They lived in Salop Road. Mum went to went to was the National School but that’s now called St Joseph’s.